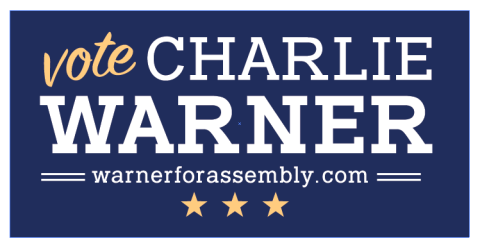 Charlene Warner is a proud 4th generation Democrat. Actually, she's an old fashioned Democrat with a conservative brain and a liberal heart. She learned about politics and life lessons early while sitting around the kitchen table of the family farm in Trempealeau County. A family motto, borrowed from an American Indian proverb has guided her well. "Never judge a man until you've walked a mile in his moccasins." At 12 she campaigned door to door on behalf of her mother's run to be county clerk. She has been campaigning for equal rights, the environment, public health and safety ever since. At 21 she became one of the youngest real estate brokers in Wisconsin and one of the first group of young woman to enter the profession full time. Working in residential, investment and land real estate eventually saw her living and working in many communities across Wisconsin. She belonged to the Janesville, Fox River Valley & Madison Boards of Realtors and MLS. She was a groundbreaker in the world of one-stop-shopping for the sale and financing of your next home. Her years spent at UW-Oshkosh prepared her for the bigger world of business which encompassed franchising and management consulting for the International Division of Century 21. Along with her husband, Dave Holtfreter she lived and continued her real estate career in Tucson Arizona and Kalispell Montana. Years of sitting at kitchen tables with her clients in all kinds of situations taught her to always put her clients first and to be completely transparent about every aspect of the transaction. 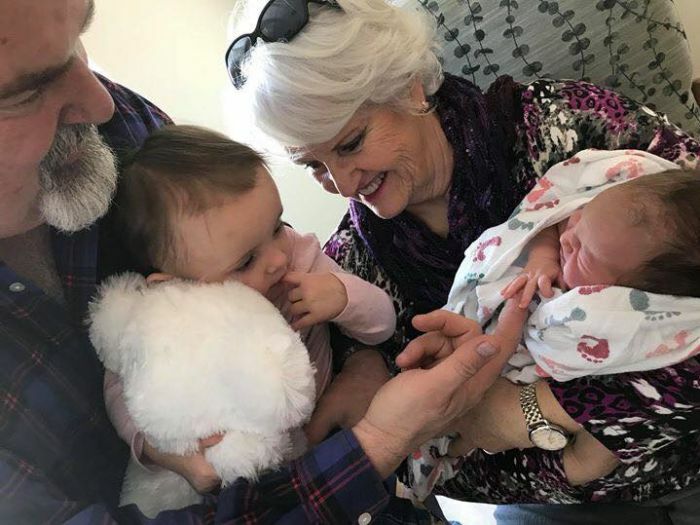 Charlie has grown children and 3 young granddaughters. The family shares what she refers to as "The Hounds & Horses Ranch" on twenty acres North of Mondovi in Eau Claire county. Dogs, cats, horses and rescue animals round out the family. She leads a "Keep Mondovi Beautiful" Ladies Luncheon group which has raised over $17,000 in the last few years and faithfully assists the Mondovi Garden Club. "This is the time in my life where I am able to devote myself wholly to public service and be your full time representative" says our candidate.